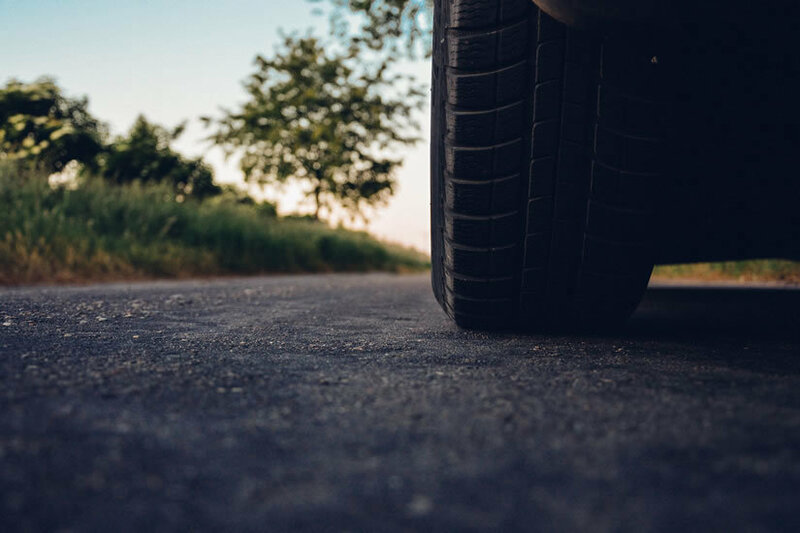 Unless you are able to pay cash upfront for your purchase, you will need to look at financing options when you buy your next car. 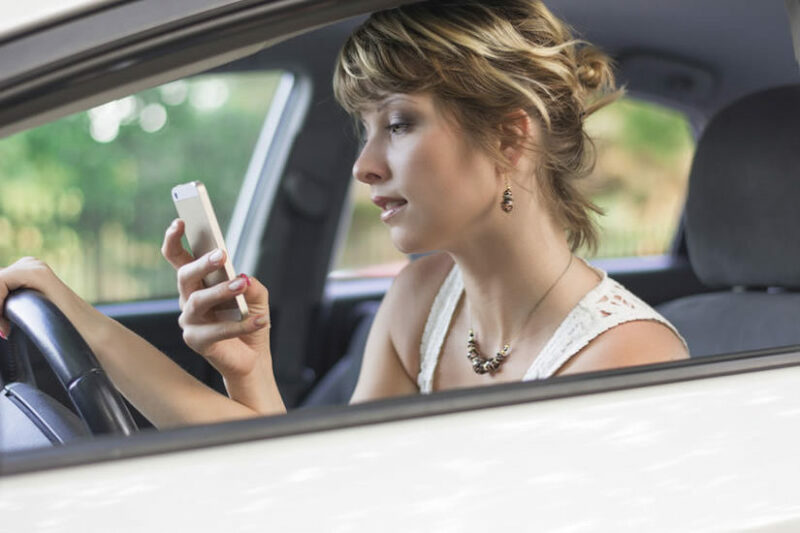 Before you head to the dealership, it's a good idea to have a plan and gather the necessary information. Here is the best way to save money when you finance your new car this year. Obtain a copy of your credit score. Even if you don't have great credit, you can still get a car loan. Depending on your number, you may still get a good interest rate, but not qualify for promotions. Borrowers with below average credit are going to pay more, simply because they're more of a risk. Know your budget and stick to it. You may see a car on the lot that catches your eye, but if it's not in your budget, keep looking. It doesn't pay to push the envelope and put yourself in further debt. There are plenty of good options out there that will meet your needs and lifestyle. Keep the term as short as you can afford. Since cars depreciate quickly, you don't want to be stuck with a loan that is more than the car is worth. Negotiate the overall price of the car, not the monthly payment so you don't wind up paying more in interest in the long run. Put money down. If you're able to save up enough to put at least twenty percent down, you'll be in better shape with monthly payments and the length of the loan. A larger down payment protects the value of your car down the road, should you need to sell. Pay for extras with cash. Try to use cash to cover taxes, fees, and other miscellaneous expenses that can be tacked onto the purchase price. You may have the option to roll these fees into your financing, but it will only increase the amount of your loan. 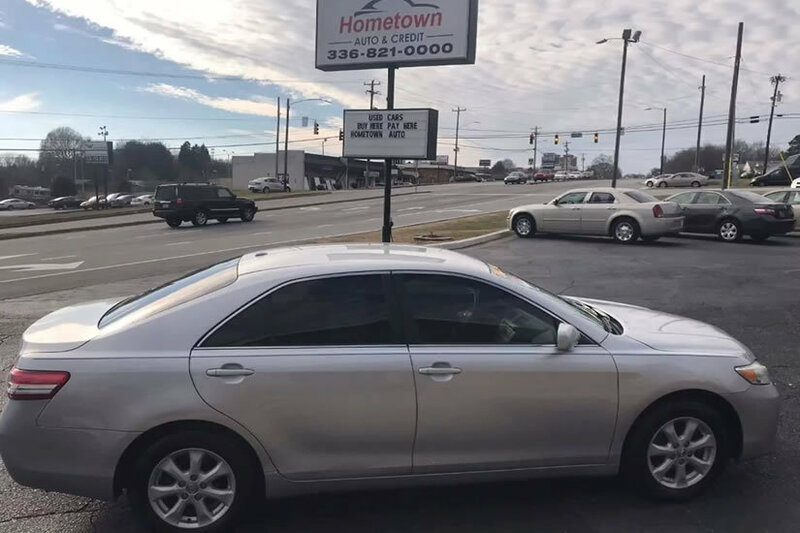 If you're interested in financing a car in the New Year, visit Hometown Auto at one of our convenient locations in High Point or Winston Salem. Even if you have bad credit, or no credit history, we can help you secure a loan that works for your budget. 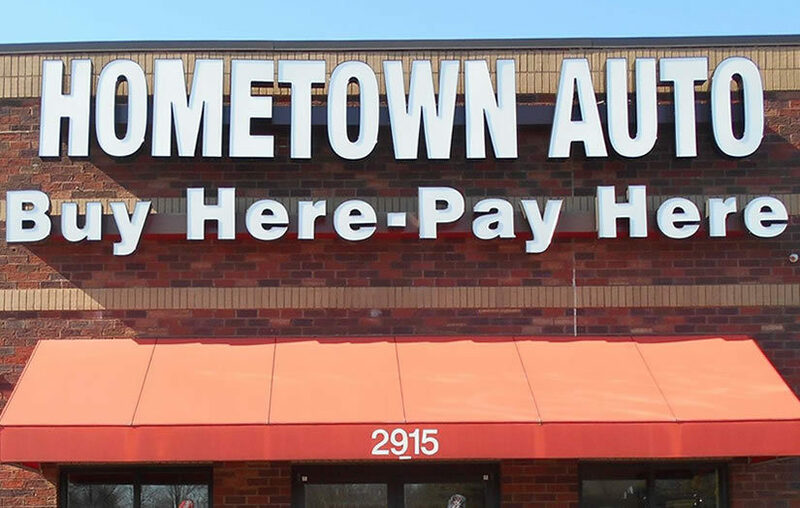 By purchasing a car at Hometown Auto, you will build up your credit to benefit your financial future.